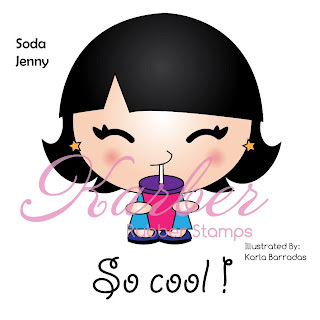 Karber's Blog: Karber Soda Jenny Rubber Stamp! Karber Soda Jenny Rubber Stamp! It's time for the Karber Rubber Stamp August Previews: Karber Soda Jenny!!! The stamp will be available at Sparkle Creation Store on Saturday, August 13, 2011. 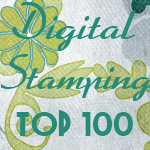 To find out how you can win a Shopping Millie Rubber Stamp visit Sparkle Creations Rubber Stamps Blog! Ooh this is stinking cute... luv this one!